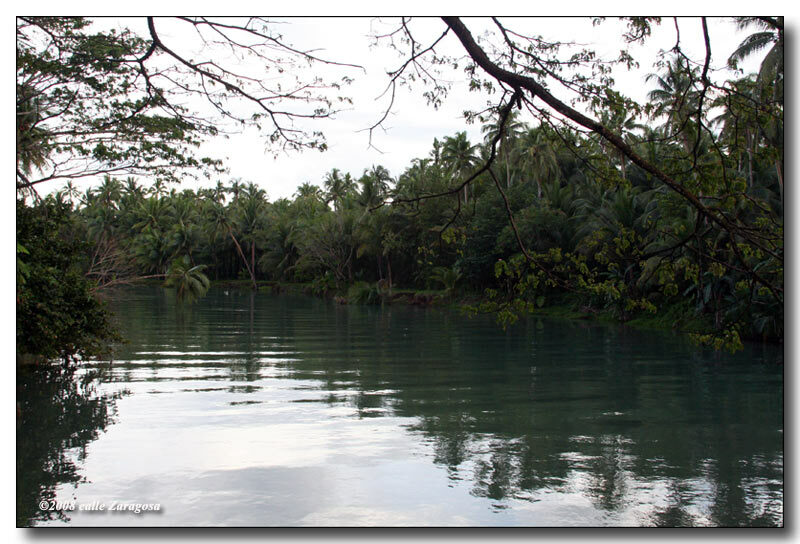 It used to be the farthest, most remote, end-of-the-road town of the southern part of the island of Leyte. Billboards along the highway face south towards Hinunangan, Southern Leyte where the main traffic used to come from for decades. 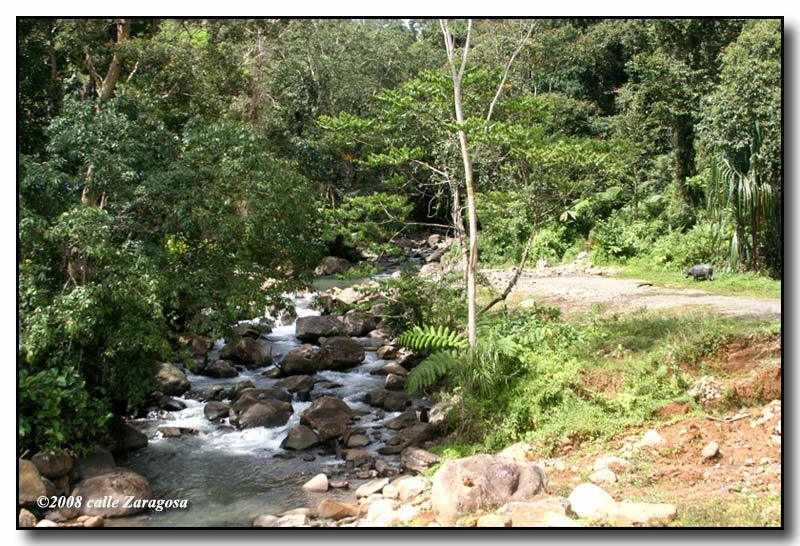 But with the construction of the Abuyog-Silago road, things suddenly turned around 180 degrees. What used to be a 7 to 9 hour trip from Tacloban City has been cut down to 2 hours! And billboards being put up along the highway now face towards north to welcome motorists from Tacloban. 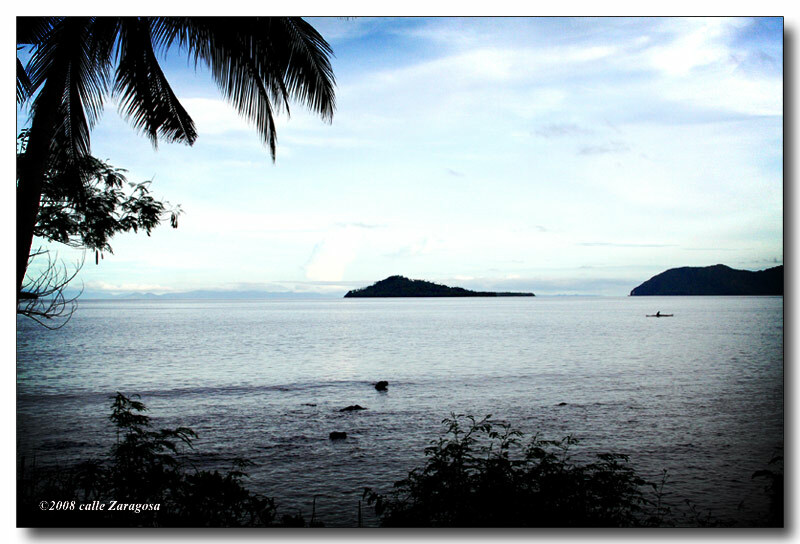 The municipality of Silago, classified as a 5th class municipality, is a coastal town located in the northeastern side of the province of Southern Leyte. It is bounded in the north by Abuyog, Leyte; in the east by Leyte Gulf and the islands of Homonhon and Dinagat; in the west by Sogod and Mahaplag, Leyte; and in the south by Hinunangan. 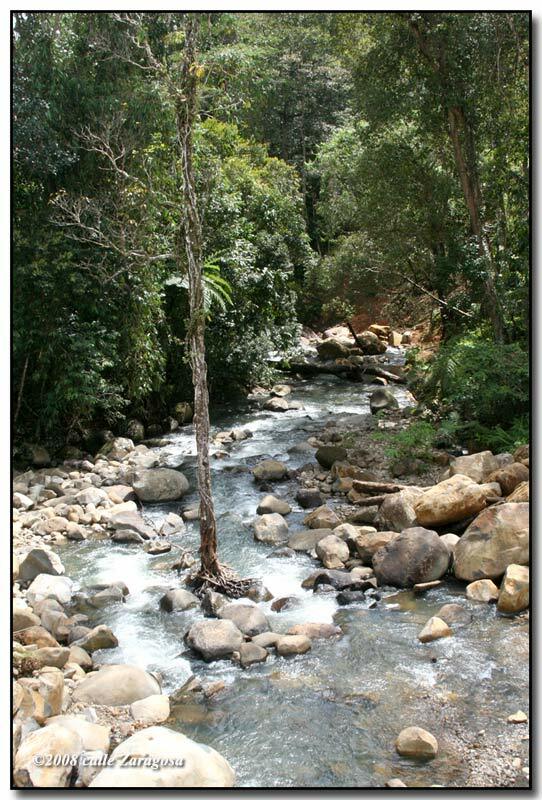 Its land area extends from the shoreline towards the hinterlands up the southern slope of Mt. Nacolot. 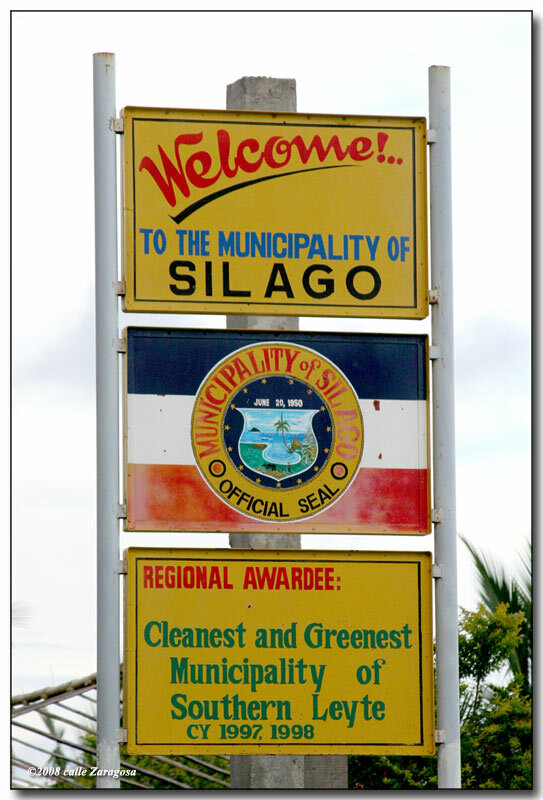 Silago, originally a barrio of Hinunangan, has been awarded as the cleanest and greenest town in Region 8. It’s also been cited for its reforestation efforts – one of the region’s best. 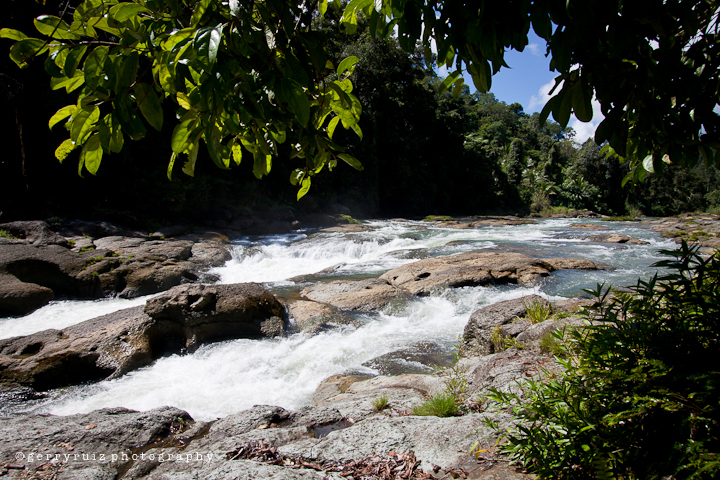 Lanang River, above, up in the Silago mountains. The welcome sign at the boundary of Silago and Hinunangan. This one still faces south welcoming motorists from Hinunangan. San Pedro and San Pablo islands as viewed from Silago. 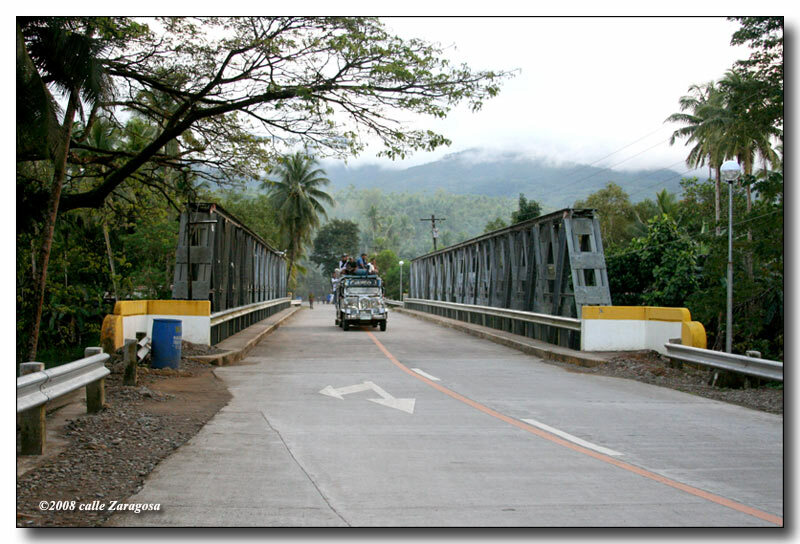 The bridge after Silago town-proper as one drives towards Hinunangan, Southern Leyte. ~ by gerryruiz on 30 March 2008. I love this site. I’m really looking forward to visiting Leyte later this year. I spent a few months in Siquijor last year and really loved the feel of the place; everyone was so friendly in the Philippines. This time I want to explore Leyte. 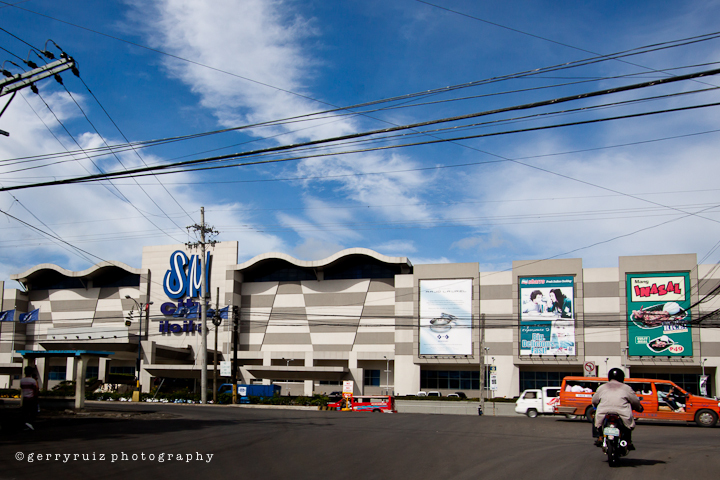 The airport in Tacloban sounds great; hope I’d be able to land there one day! I am looking forward to visiting a friend in Hilongos. I will be coming back to this site often to keep updated on what’s happening there. Have a great day from… grey, cold, wet London. great site mate! im stuck here in australia making enough to come back for a stay. i camped out on the beach at silago with my wife and our 6 month old son. we slept in a tent next to our beat up old multicab 6 months ago. i really loved it there and hope the place doesnt become overpriced by too many foreigners moving there. (like i would love to do! ).hope to be back there in about a months time…kindest regards and God Bless you all! i love silago! it’s my mom’s hometown and i spent a lot of my summers there when i was a kid. beautiful place. i haven’t been back for a while, though. but i’m planning to visit next year, this time with my husband. i hope it’s still the same placid and clean place as it used to be 10 years ago. Who’s the mayor of this town? He deserves a good pat in the back for doing a job exceptionally well done. I’ve been to Silago. It’s very clean, very quiet and I love the beautiful beaches. My mother is from Silago, So. Leyte. We used to visit there when we were kids. Hope I could visit Sap-ang again. I was born in Brgy. Sudmon, Silago, So. 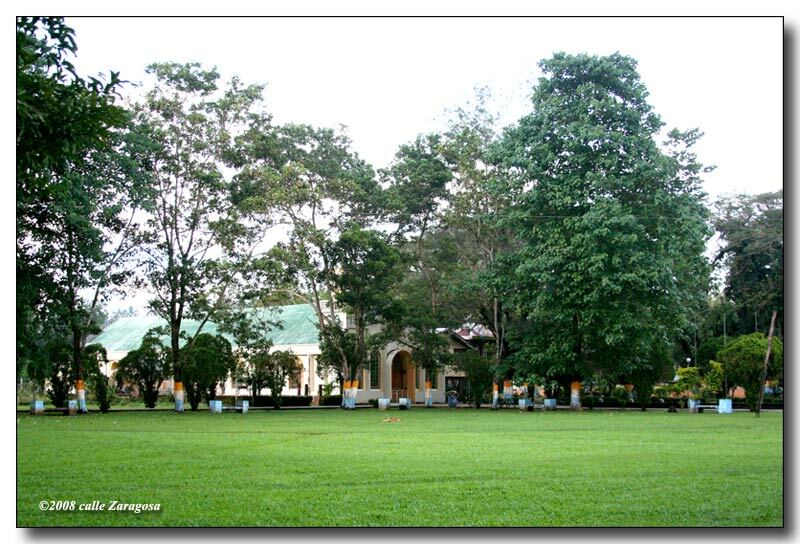 Leyte and my family is there – “Tambule’s Residence.” I got married in that Parish church to my American husband Mr. McCann in 2005. I just moved here to California, USA on August, 2008 with our son named Aidan Marshall McCann. We miss Silago very, very much specially my family who still live there in Brgy. Sudmon. The beaches are wonderful, the water so clean and the people there are friendly (and very talkative hehehe). Me and my husband like to have a carabao butchered for a party and invite lots of people… I miss it all…. Silago visitors can now stay at the Silago Tourist Inn, right at the heart of town center. Very reasonable rates for everyone to enjoy. It’s even got a cafe and a day spa, aircon and fan rooms, free breakfast! Hello Joan, I am glad that you haven’t forgetten our motherland, Philippines, especially your hometown Silago… It’s me, Patrick de la Cruz… your cousin’s (Jocelyn “Len2” Tomol-Vasquez-dela cruz) husband. I am definitely agree with your comments here. I really miss my son, Tristan de la Cruz, now in the custody of my in-laws. I came here to Dubai for my son’s future and to help our fellow ka-Barrio Sudmon. Gusto ko rin makatulong sa abot ng aking makakaya lalo na sa higit na nangangaiilangan. Miss you all. Hello to my kababayan in Sudmon, isa sa mga barrio ng “The Greenest & Cleanest Municipality of Southern Leyte.” Hello to my son, Tristan Jon de la Cruz, to Tatay Constancio Vasquez & Nanay Marta Tomol, also to Mana Cresilda & Manoy Julie Macion. To my wife’s cousins & relatives there – kumusta! To the mayor – good luck and keep up the good work! Miss you all! first time in silago in the summer of 1993. i was 17 years old when my mother went to her home town after more than 2o years. fond memories of that rock island seen from the beach, with sea snakes on it. now my mom and grandmother have a nice size vacation house right next to the beach. just down the street from the town center, across from the karaoke bar near the beach. most of the family is along the main road in tabuk. i will be there in april 09. also in cebu where i married my beautiful wife. cant wait for the balut and red horse. 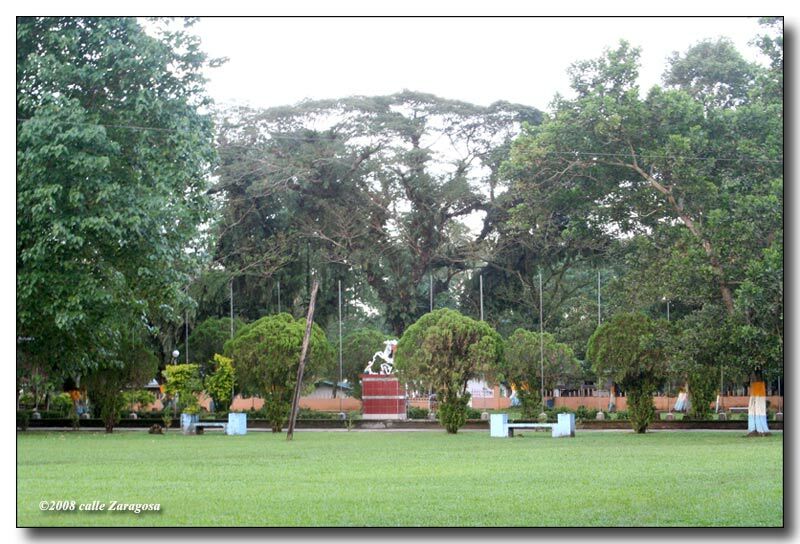 nami-miss ko ‘tong place na ‘to when i was studying in high school at silago, lalo na yung mga barkadas ko, batch 2002. To all the Silagonhon – you did a great job in preserving the natural wonders of our beloved town. We hope that we can visit soon, especially at Brgy. Sudmon. Hello to all Silagonhon! Nakakamiss ang lugar na yan! Kahit hindi ako nakapunta dyan, alam ko still malinis at maganda pa rin ang mga natural places dyan. Hello to all my cousins there in Kanipaan Silago! I know you have contributed a lot in maintaining the clean and green program! Hi to Mama Topie, Papa Rufino, Mama Neneng, Nanay Totang, Cynthia, Jun2, Carlo, Lito, Angeline and to all my relatives in Hinundayan. Thank you so much guys for having this web site. Yes! 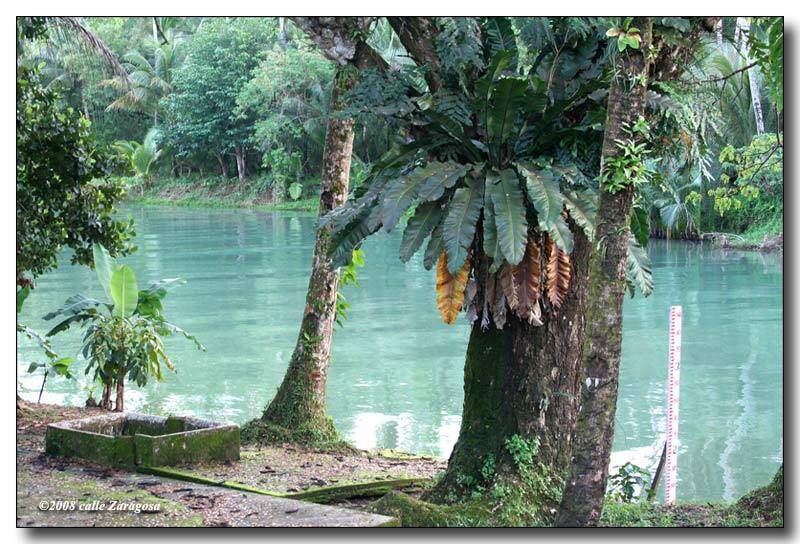 No place like my home town – I really love it, especially the tuba nga way tungog unja bag-ong dawat. To all Silagonhon based overseas, there’s plenty of reason for you to really miss Silago. Yah I miss Silago so much, I was last there four years ago. Waaaa…. native na manok and syotokil na bangsi og katiw. Thanks for appreciating our town. For the tourists, hopefully you will visit our place again and again so that you could appreciate deeply the true beauty of Silago… although there were setbacks in the development of the tourism sector but we will try our best when new local leaders will be installed in the May 2010 elections..
For the Balikbayans, make it a hobby to visit your home town. Believe me, there are many good things happening in this little town… Lastly, let your voice be heard by asking your relatives to vote wisely in the coming May 10, 2010 elections. My Grandmother is from Silago, Southern Leyte. She is from Tabok (? 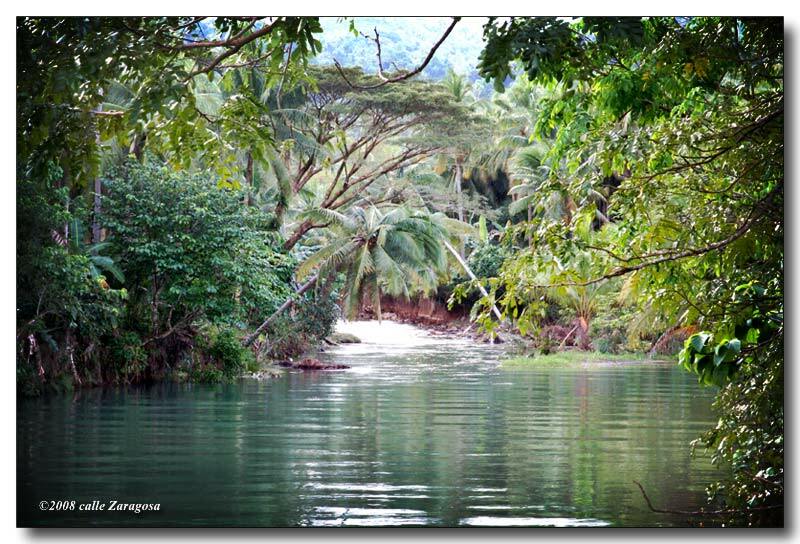 I’m not sure with the spelling) 🙂 I love Silago, I always spend my summer there with my cousins… we love to play in the river and go anywhere… MABUHAY SILAGO!!! hopefully you’ll post here the Big Rock located in Brgy. 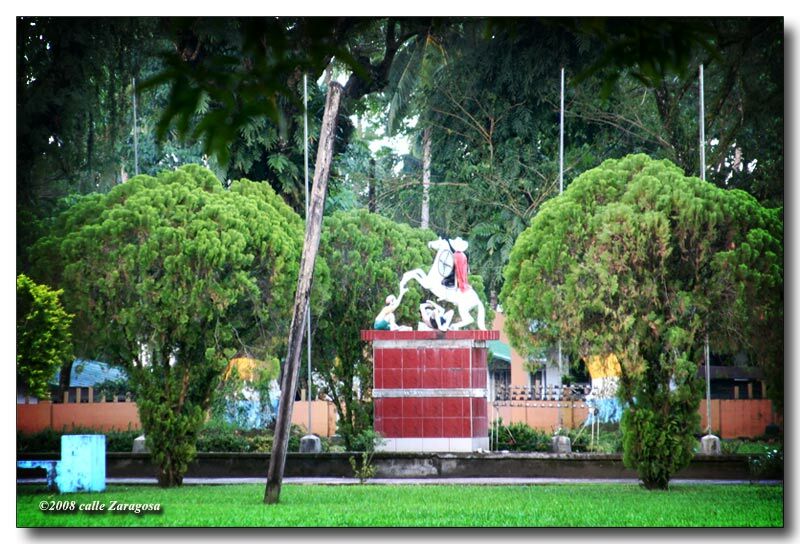 Lagoma of Silago… it’s a good spot, too…i come from that brgy and i’m proud of it! … Cadano family here…. Wow, kanindot sa Silago. Congratulations! I would love to tour the town proper as I would only pass by the town when I would visit my husband’s place in Hingatungan. But the views I get on the way, yes, I have fallen for the place. Especially the coastal towns, the views are breathtaking. Once, my three children and I toured the beach in Hingatungan on foot without any guide, my children shouted “Thank you, Daddy God! This is beautiful!” That memory will live in my heart forever. Yes, I will be looking for another small tour with my children. God willing…. Wow, it’s chilling to the bones seeing the beauty of our native place. I’m very proud to be a son of SILAGO. The memories will always be in our hearts forever reminiscing those humble beginnings. Hello Mr. Ruiz! My wife & I are looking for a best place to visit in Leyte when we go home in June and we’re very glad to see your blogsite. We are from Hinundayan, So. Leyte natuwa talaga kami nung nabuksan ang highway sa Silago, now it only takes two & a half hours to get to our place from Tacloban. And because of your site we realized na ang ganda pala talaga ng Leyte & we’re looking forward for our vacation this June (we’re excited to try rapelling Agas-Agas bridge & go to Canigao Island). More power to you Mr. Ruiz. I realy miss Silago! Especially Brgy. Salvacion, where my grandfather used to be a Brgy. Captain. To Mr. Ruiz, thank you! duha na ko katuig wa nakauli sa tubod silago.. nindot naman gajud na dha, ilabi na karun kay sementado na.. unta makauli na ko dha bsag kadijot ra… kumusta na diay nang cruzada-silleza family dha…. hi po may tanung lng po ako kung kilala nyo po c cirilo tumol, cruzada. 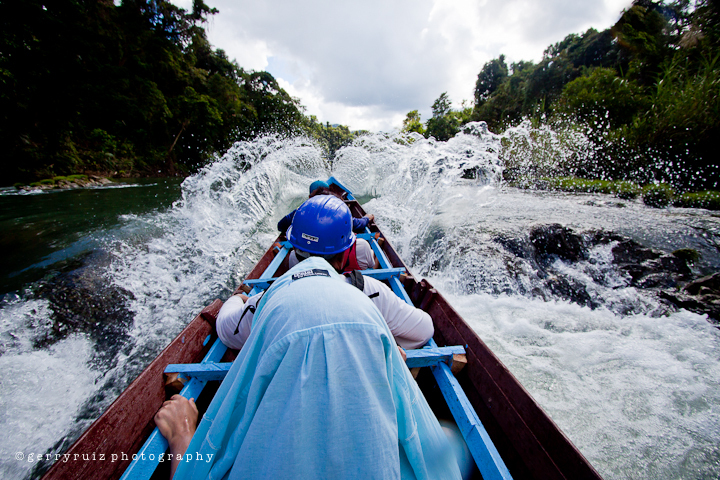 mabuhay… proud to be Silagonhon! Mr. Gerry Ruiz, thank you so much for your time and the effort you spend in coming up with this blog. Bert Alfone of Tacloban who is here in New Orleans gave me the link to this site. Even my three daughters can’t believe that my hometown has become a paradise, they can’t wait to spend vacation again in Silago. You know what, I’m also proud of my Tatay Nanoy Malaki and Victor Capena who really worked hard to have a high school in our town and that was the main stepping stone for Silagonians. Special thanks also go to Arturo Isip for the encouragement to all students. Am thankful too for the holding of our high school reunion last July 2009; my best regards to all my classmates – the 1972 graduates. I’ve been away from my beloved hometown for sometime and there’s really no place like home. It’s my paradise and nothing can compare to it in this planet. I miss you guys – Bret Astaire, Ben, my barkada and cousins, Mana Soling, members of the Police force, municipal employees, all students and teachers, members of the Sr. Santiago Church, our beloved Mayor Tiyo Manuel and council members. Soon I will be home for good once my youngest daughter gets her degree. I love you all Silagonians and Bariohanon. I’m proud to be born and raised in Silago. Love you all! Congrats for making this year’s 118th Patronal Fiesta a success. Nindot kaayo ang 2nd Murcielago Festival. Ayos, Tribu Lumad Awayon! Padayon ta sa pag-uswag, bay! HI!!! sa tanang taga-Silago, especially to my family sa Puntana, the Tambule family. I miss you all. Sana nga pasko na para maka-uwi na ako dyan. I was amazed upon viewing the picture of my very own SILAGO!!! Hi Mr. Ruiz, maraming salamat sa pag gawa mo ng blog na ito. At least kahit sa’n man kami mapunta sa ibat-ibang sulok ng mundo, alam pa rin namin kung ano meron dyan sa atin… Miss ko na yun place kung saan ako lumaki. Sa mga taga Brgy. Mercedes, kumusta na kayong lahat dyan lalo na sa mga relatives ko sa Sitio Kawayan… Mabuhay kayong lahat! Mabuhay and bagong Silago! Taga Hingatungan (sitio sa Silago) ako; kumusta sa inyong lahat. Malapit na fiesta diha sa Hingatungan – May 15. Viva Sr. San Isidro! God bless you Mr. Ruiz for sharing with us the gifts of your talents. I have stumbled upon your sites (blog & FB) by chance. All the pictures you’ve taken are really amazing, though I must admit that I’m partial to those taken from Silago and Southern Leyte area. I hope you won’t mind that every now and then, when new pictures of Silago and surrounding areas appear in either of your sites, I would be ‘sharing’ them with my friends in facebook. Of course proper reference will be given to your sites. More power to you, for making use of new technological advancements, and using them for the good of Leyte. Wow… makes me proud to be a Silagonhon! 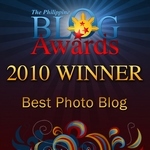 Thank you Mr. Gerry ruiz for your unquestionable effort in making this blog. Also to my FB friend Wilfred Olaybar who linked me to your post and made me appreciate how beautiful Silago is. 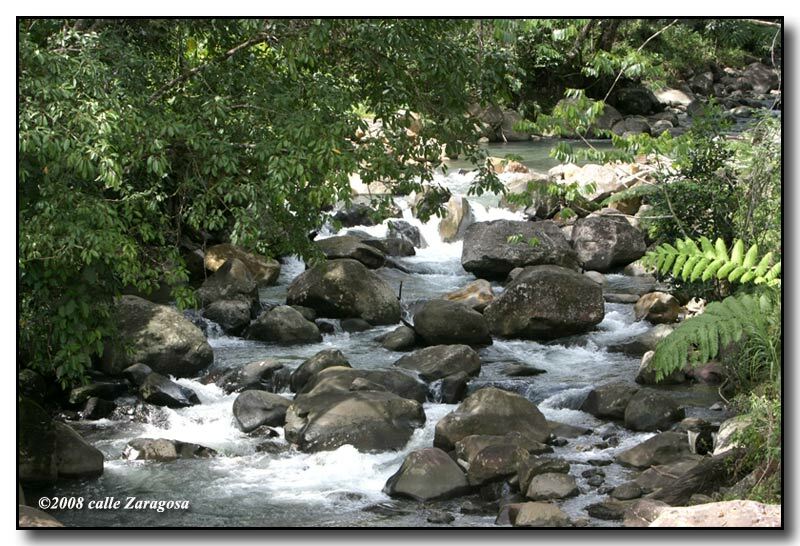 Southern Leyte is a good place for relaxation. The serenity of the place, the simplicity of the people’s lifestyle, the bountiful natural surroundings… Silago is a sheer refuge… Yeah! There’s no place like home!